Posted August 2, 2012 & filed under News. 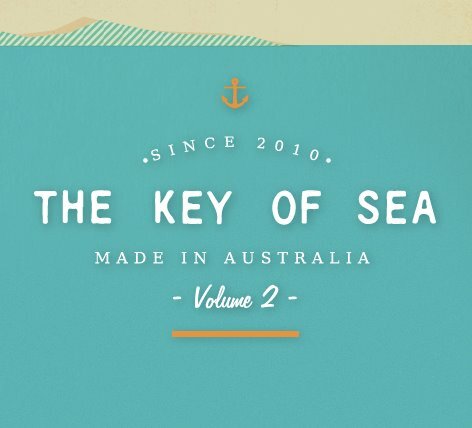 Chet Faker will be included on the October 19th release “The Key Of Sea (Volume 2).” The compilation showcases some of Australia’s most loved artists in duet with a number of artists and musicians who have brought their musical heritage from across the oceans seeking a better life in Australia. Posted July 16, 2012 & filed under News. 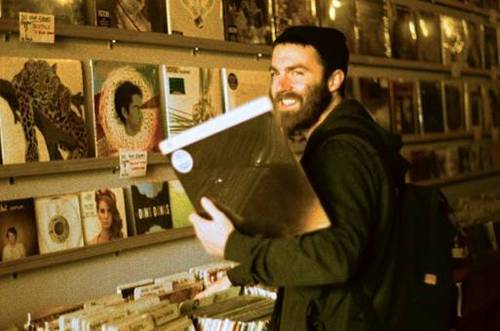 Chet Faker announces National Australian Tour. Tour dates can be found here. Posted July 15, 2012 & filed under News. New re-shot video for the C.P DUBB produced track “Make It Nasty” has been released by Tyga. Watch the video here (NSFW). Posted June 15, 2012 & filed under News. 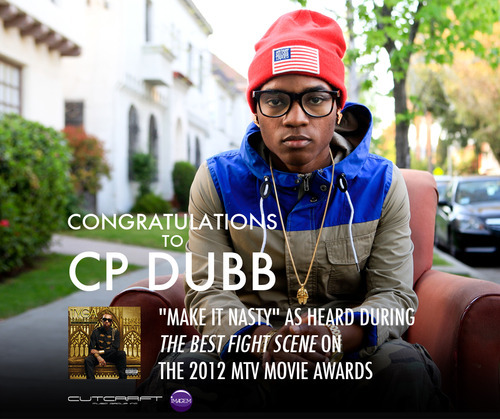 C.P DUBB’s production of Tyga’s hit song “Make It Nasty,” will be featured during the 2012 MTV Movie Awards, make sure you watch it live on Sunday June 3 at 9/8c. Posted June 1, 2012 & filed under News. 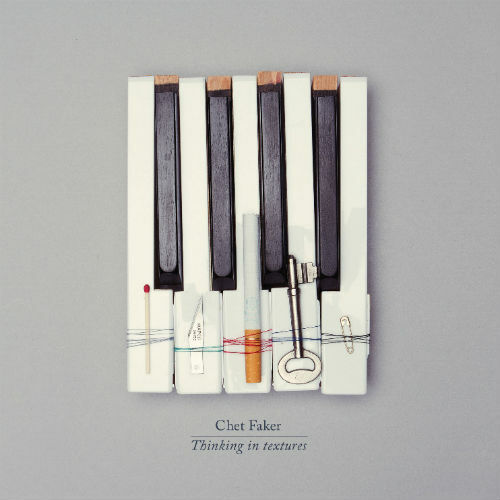 Chet Faker is featured in Rolling Stone for his remix of The Temper Trap’s new single “Trembling Hands.” Listen to the remix here. Posted May 25, 2012 & filed under News. Posted May 22, 2012 & filed under News. Posted May 1, 2012 & filed under News. 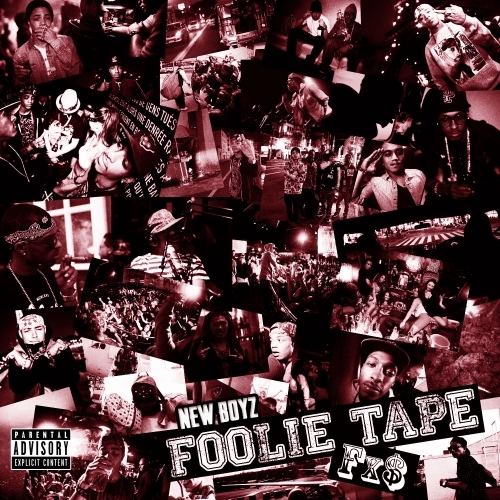 C.P DUBB listed as a featured producer on the mixtape, “Foolie Tape” from New Boyz. 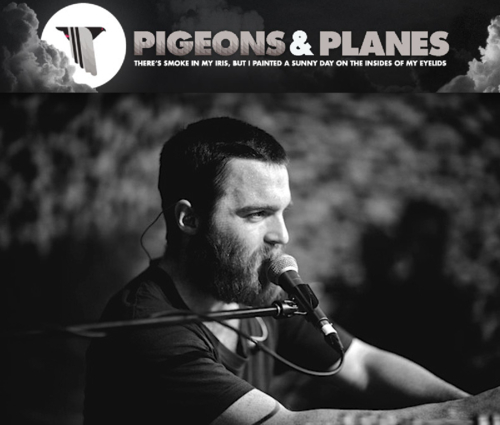 Take a listen to “Rain Dance” & “Starters” here. Posted April 19, 2012 & filed under News. 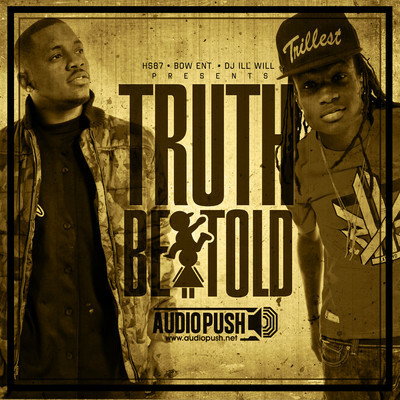 Check out the C.P DUBB produced song “Shake It Up” from the new Audio Push mixtape, “Truth Be Told”. 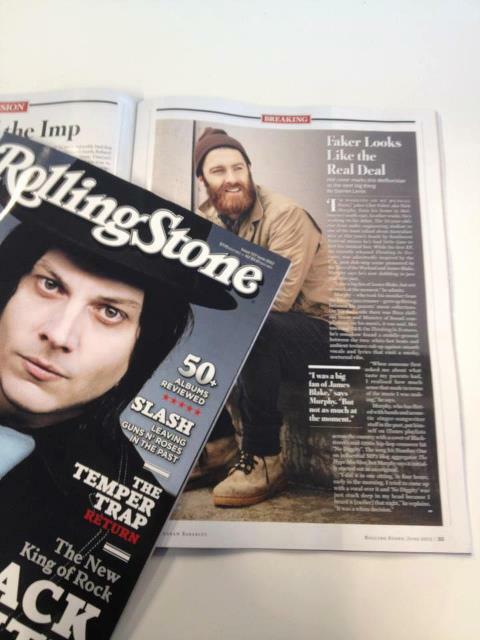 Listen to “Shake It Up” here. Posted April 14, 2012 & filed under News. 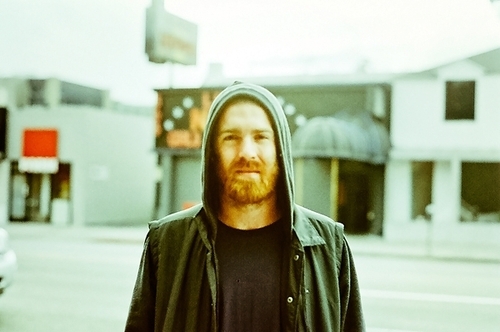 Chet Faker and his band played three consecutive sold out shows in Australia. 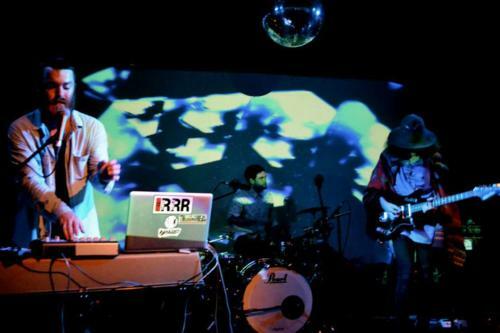 Photos from his performance on Thursday, April 19 at The Toff In Town (Melbourne, Australia) can be found here. Posted April 1, 2012 & filed under News. Just announced, V will be traveling to Sau Paulo, Brazil with Cee Lo Green to perform “Fool For You” live at the Sonar Sau Paulo Festival. 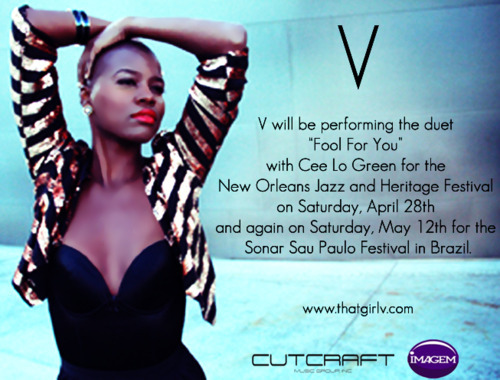 V will also be performing at the New Orleans Jazz and Heritage Festival on Saturday, April 28, 2012. Festival information.